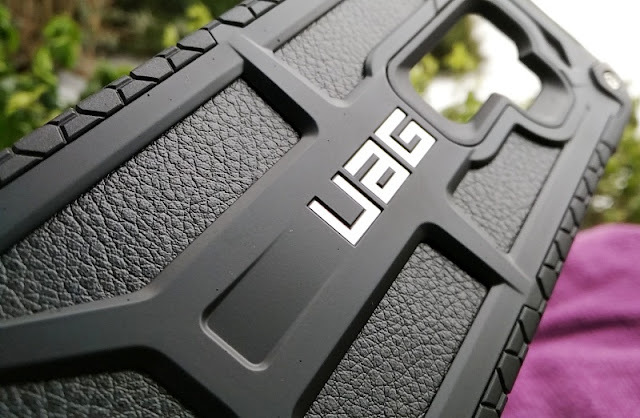 The official release of Samsung's Galaxy S9 and Galaxy S9 Plus is closer than ever. 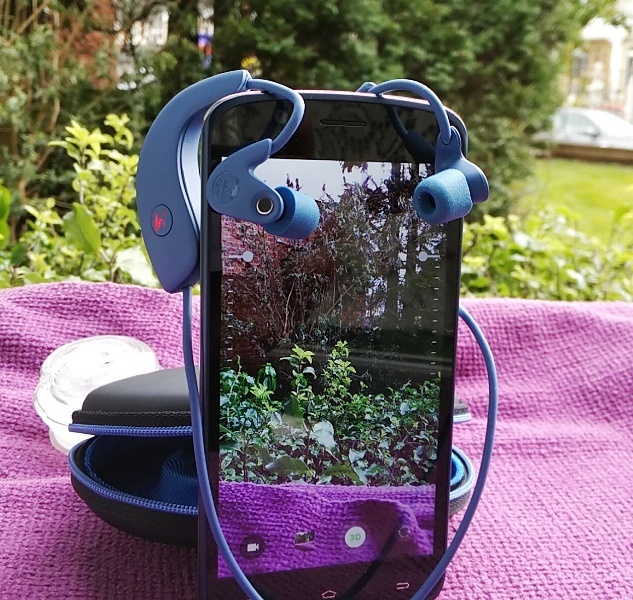 In fact, in just a little over a week (March 16th to be precise), you will be able to get your hands on the most anticipated Samsung Galaxy phone line up to date! 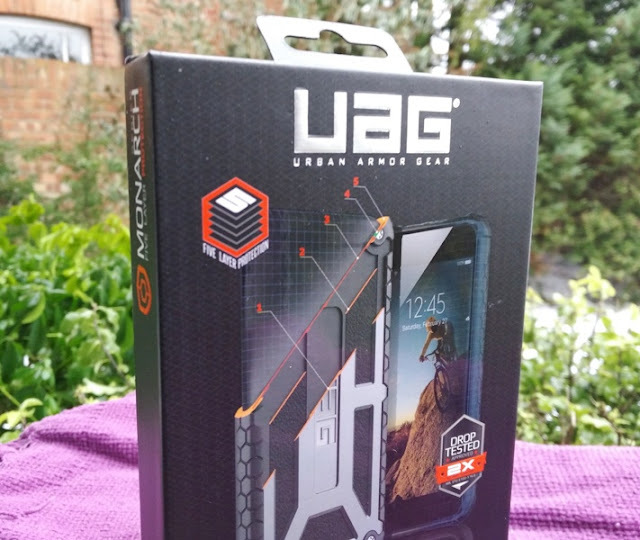 For such special phones, you need a special case to go with it like the UAG Plyo Samsung Galaxy S9 case and the UAG Monarch Samsung Galaxy S9+ mil spec case by Urban Armor Gear (UAG), which meets double the Military Standard for drop and shock protection (MIL STD 810G 516.6) and only weighs 50 grams. 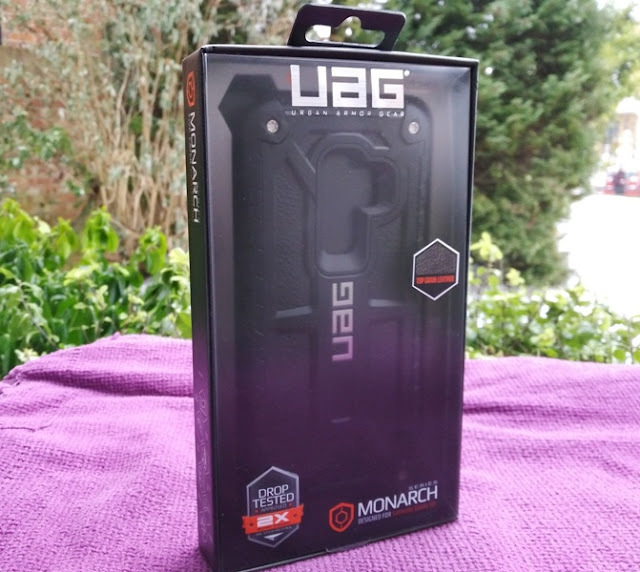 If you are looking for a durable protective case to fit your Galaxy S9 Plus' 6.2-inch screen, the UAG Monarch case looks and feels like a top candidate for superior protection for the Samsung Galaxy S9+ case. 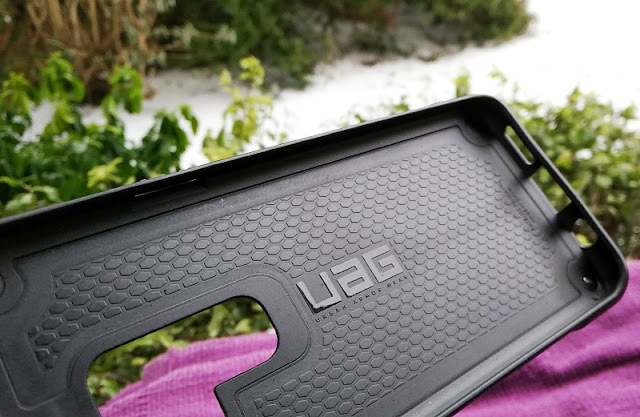 The UAG Galaxy S9 Plus case integrates an armor frame, alloy screws, five layers of polycarbonate shear, screen surround, top grain leather and impact resistant rubber to protect the core of the Galaxy S9+. 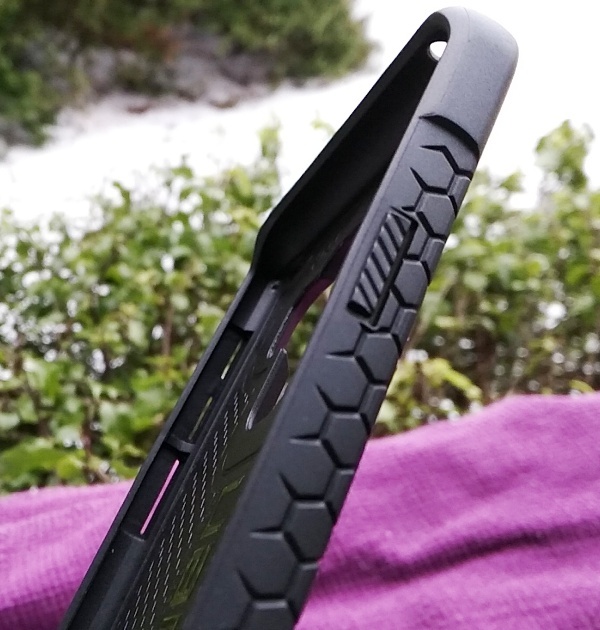 The sides of the Urban Armor Gear Monarch case features honeycomb traction grip along with oversized tactile buttons. 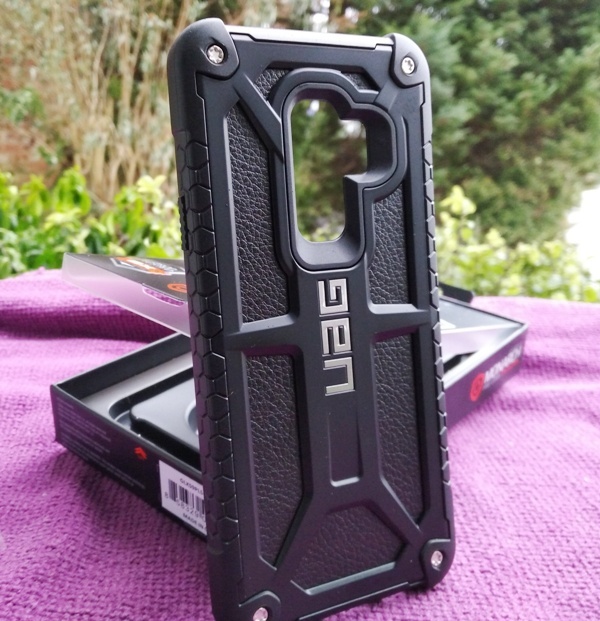 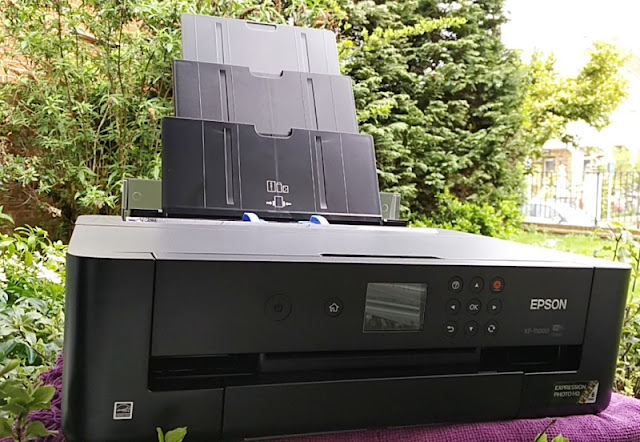 The material construction of the case is electronic-friendly so it won't interfere with Samsung Pay and Samsung Fast Wireless Charging. 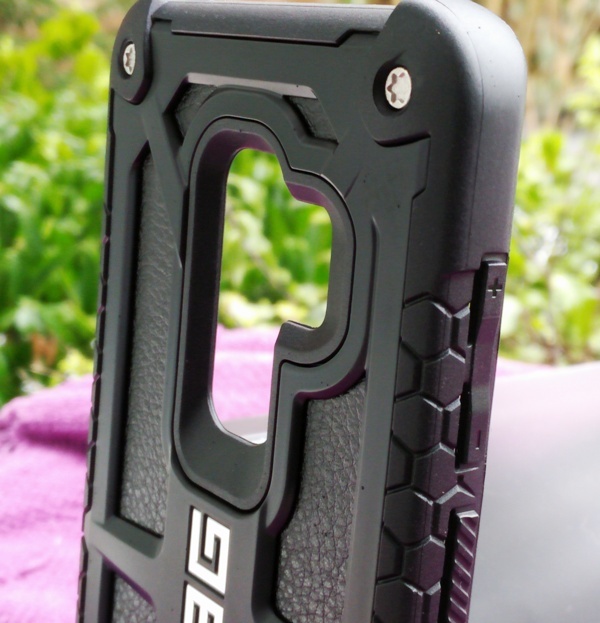 Urban Armor Gear offer a 10-Year limited warranty for the Monarch Samsung Galaxy S9+ case, which is available in black and crimson red.